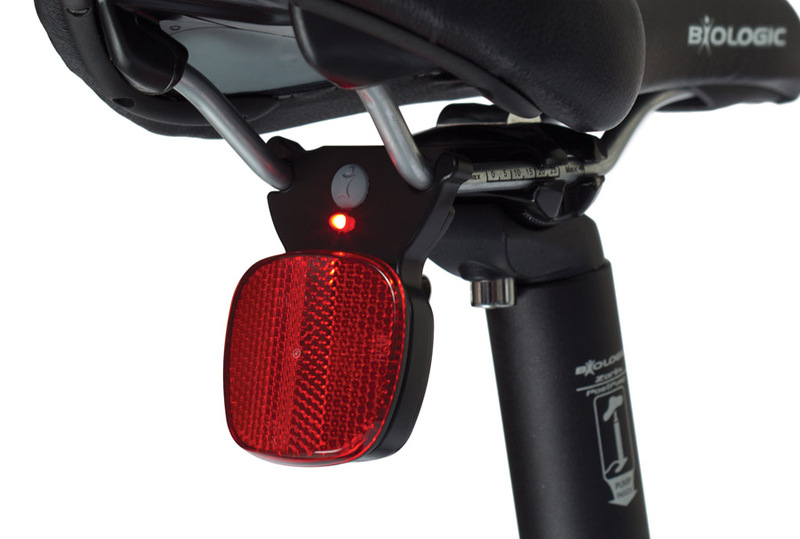 The BioLogic TailLight safety light is a combination LED light and reflector that snaps onto the rails of a bike saddle � no tools required. 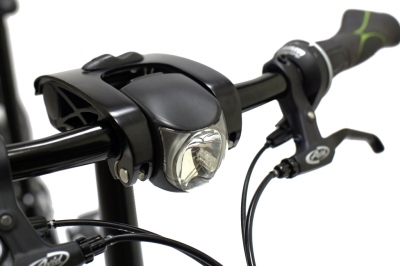 It sits up high so it�s more visible to cars coming up from behind and the bright LED light features both blinking and steady modes. Bolt on Fender Set - 24"